Steer-Rite Power Steering Treatment improves the performance and responsiveness of ALL power steering fluids, including Honda. Steer-Rite helps reduce wear, eliminate rack and pinion stiffness, and frees up pumps. It provides superior anti-wear, anti-friction and anti-corrosion agents. 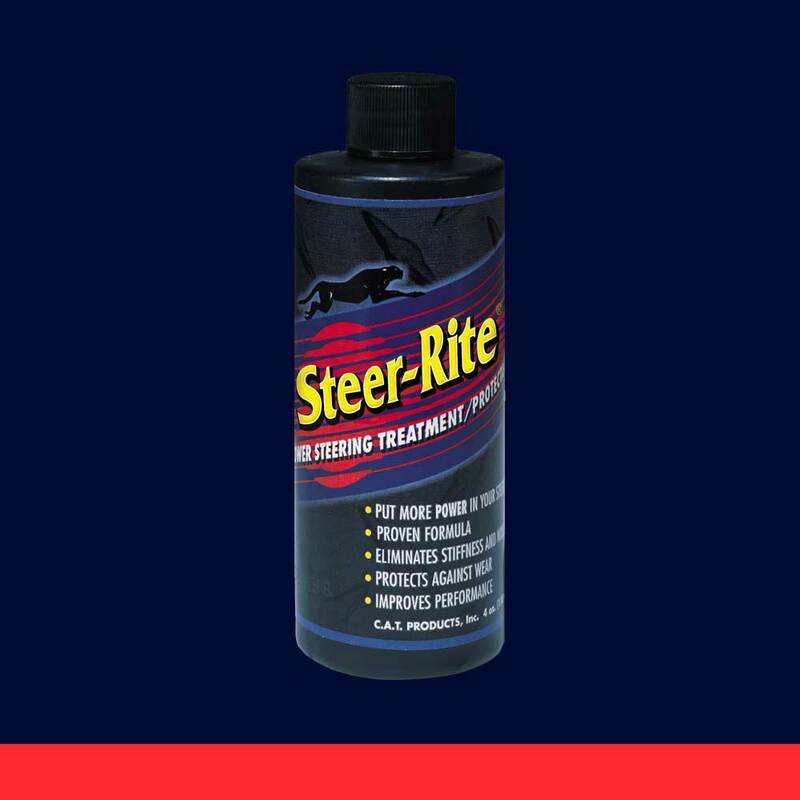 Steer-Rite also helps protect against thermal breakdown and can eliminate "whining." Usage Guide: For use with ALL power steering fluids (including Honda). Add Steer-Rite to the power steering fluid. Do not overfill.